Avengers: Infinity War represents a game-changing event for the Marvel Cinematic Universe, comic book movie adaptations and Ireland, for that matter. 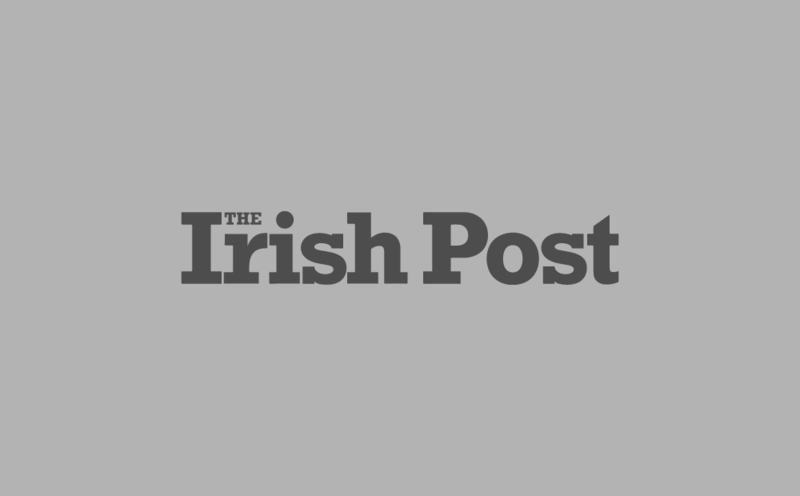 To mark its arrival, the Irish Post is going back to the Marvel movie’s roots – its Irish roots. Here are eight things that connect Avengers: Infinity War to the Emerald Isle. Born in Thurles, County Tipperary, Condon started her career on the stage before moving on to TV and film with roles in Rome and Better Call Saul to her name. Though she won’t make an appearance in Avengers: Infinity War, she will definitely be heard – Condon is the voice of F.R.I.D.A.Y. the artificial intelligence system built into Iron Man’s suit. 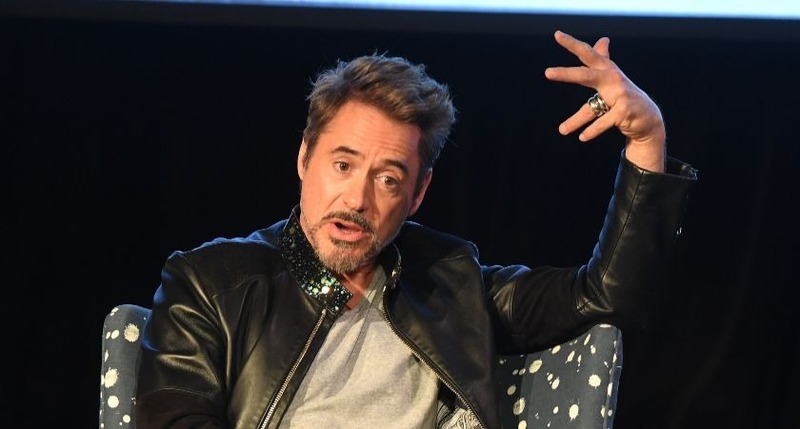 Robert Downey Jr's stint as Iron Man may be coming to an end but he'll never shake off his Irish roots. Downey Jr's father was one quarter Irish and he's made no secret of his desire to explore that heritage. "I have Irish blood coursing through my veins. Every time I work in the UK, I’m always planning on a long weekend over there but it never works out," he told the Sunday World . McFeely is the co-writer of Avengers: Infinity War alongside screenwriting partner Christopher Markus. Boasting a surname that originally hails from the counties of Donegal and Derry, his previous credits include Pain & Gain, Captain America: Winter Soldier and The Chronicles of Narnia movies. It's a little known fact that Steve Rogers is the son of Irish immigrants. "Cap was first generation Irish. 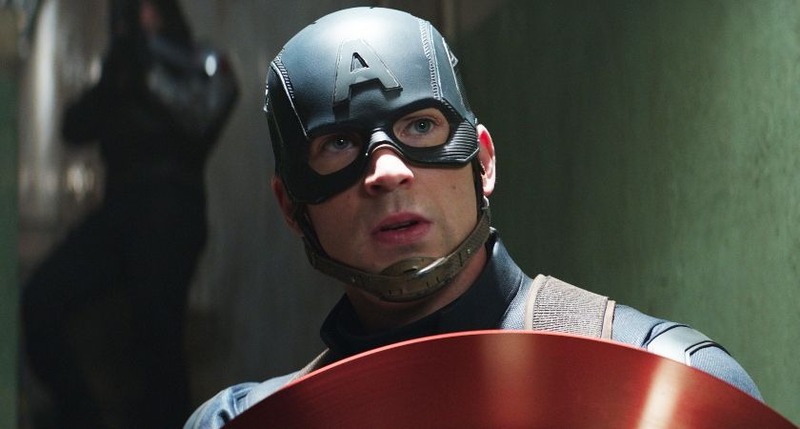 His folks actually came from Ireland, they came over at the turn of the last century," Chris Evans told the Irish Sun. "So everything he knew from a young age was Irish. And that’s a big part of who he is, that moral code he lives by, you know, you could totally call him Captain Ireland." The Game of Thrones actor regularly visited the Emerald Isle during filming on the HBO series, but his links go further than that - Dinklage is half Irish and actually considers himself a full Irishman. Dinklage explained to Film Lounge: "when your ancestry is half-german, half-Irish, you consider yourself Irish, because you lose touch with the German roots… Irish are very interested in their roots… Germans aren’t as preoccupied with that. so basically I’m Irish!" The Irishman is set for a mystery role in Avengers: Infinity War. 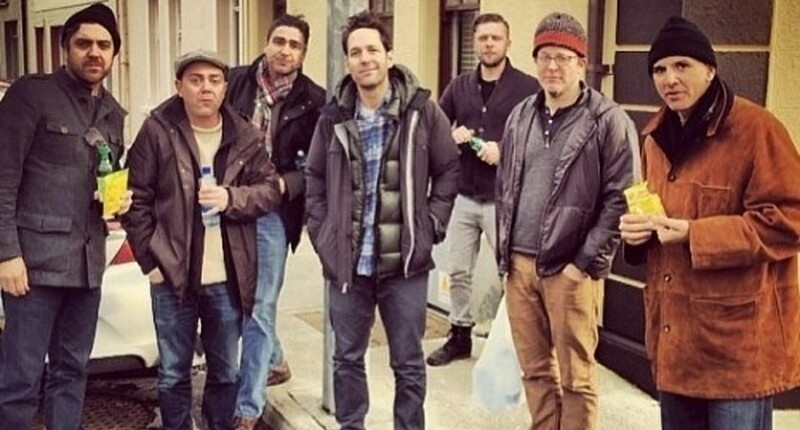 Paul Rudd, aka Ant Man, made the Irish headlines after embarking on a seven-day stag do across the country,alongside a star-studded group that included Bobby Cannavale, Peter Dinklage and Brooklyn Nine Nine star Joe LoTruglio. They took in Galway, Sligo, Donegal, Killybegs and Dunkineely during a busy trip that included singing, dancing and a lot of Guinness. Fans of RTE's critically acclaimed crime drama Love/Hate will be familiar with Tom Vaughan-Lawlor's work. He played Nidge on the hit gangland series until 2014 but is now gearing up for arguably his biggest movie role to date as Ebony Maw, the Marvel supervillain and key member of the Black Order, a group of aliens working under Josh Brolin's Thanos. 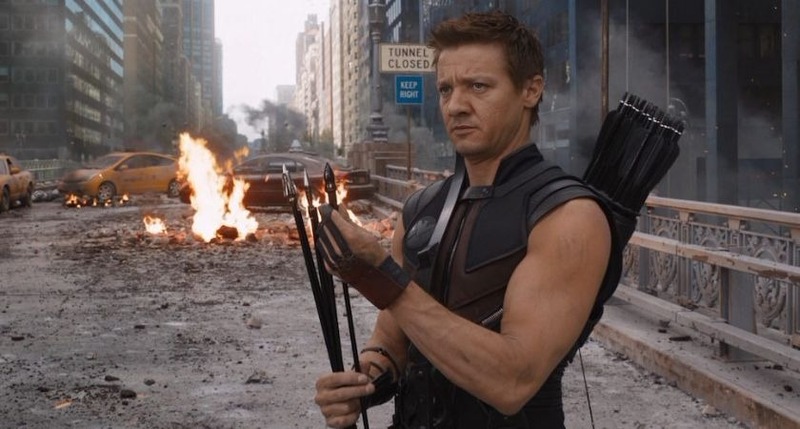 Last but not least comes the actor behind Hawkeye. Jeremy Renner's Irish heritage comes from his mother and he's made no secret of the fact she has helped him become the star he is today. As Renner once put it to Jimmy Kimmel "My mom's good. You know, she's Irish; she can make things happen." Can she make a standalone Hawkeye movie happen though, Jeremy?